Only 1 In 20 People Can Spot The Baby In This Picture. Can You? - ShareIt! Only 1 In 20 People Can Spot The Baby In This Picture. Can You? You can find numerous brain teasers on the Internet today, especially optical illusions. Look at the picture below. There is a hidden baby in it. Can you spot it? 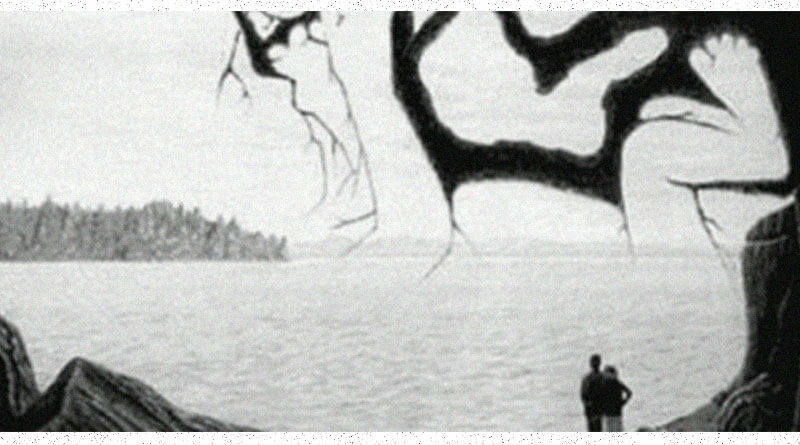 You can also see a couple staring at a beautiful and peaceful lake. But actually they are not alone since somewhere in this impressive picture there is a hidden baby as well. Look at it carefully. Do not be worried if you cannot spot it immediately, since only few people can do that. Actually, only those who are able to think outside the box can see the infant. Note that the position of the baby indicates that it may be still in its mother’s womb. You should also know that the baby’s size is particularly large, especially if we compare it to the couple. Look at the trees and their strange shapes. A part of baby’s body can be seen there too. If you still cannot spot it, then look at the space above the heads of the two people. Finally, look to the right. The tree trunk is quite misshapen forming the baby’s feet.